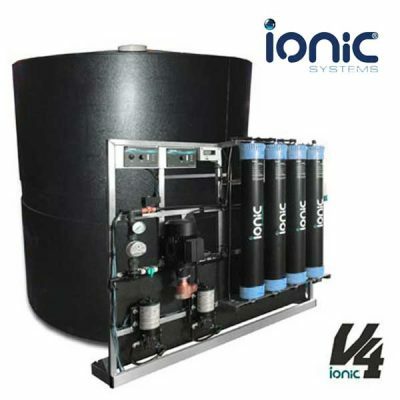 The V4 is still one of the best systems available offering unrivalled quality and performance. Looking for professional cleaning? 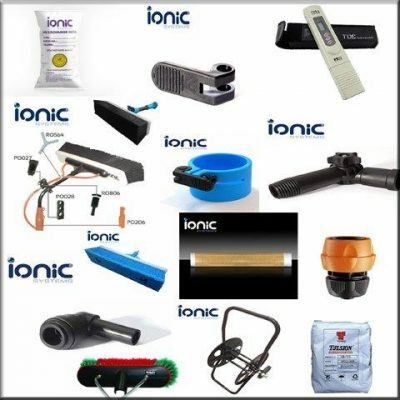 Ionic Systems Australia has a Professional Network of cleaners just right for the job! 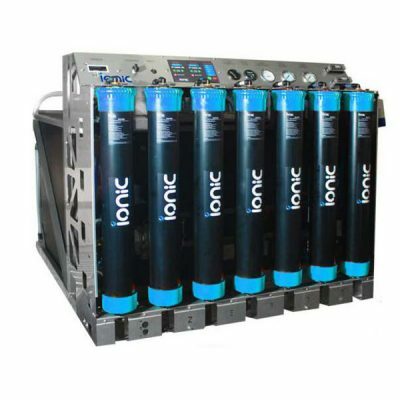 Our own "Ionic Customers" using our professional equipment are available Australia wide. 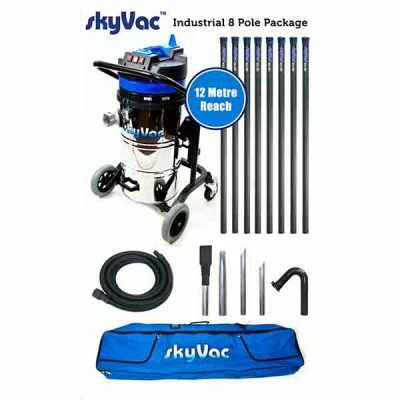 New Window Cleaning Supplies and Kits Lineup. 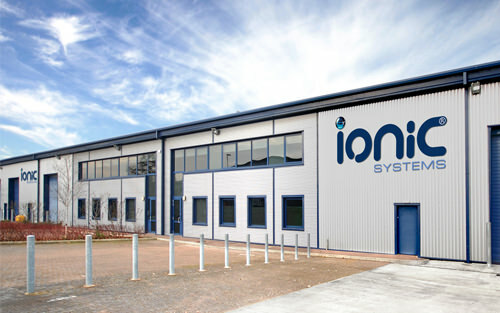 Ionic Systems Australia provide the businesses of Australia with state of the art window cleaning systems. 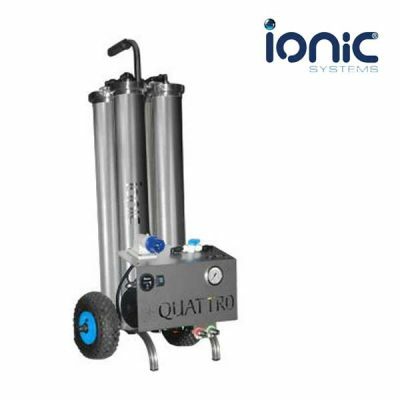 With an extensive range of supplies for sale, Ionic Systems is your professional provider of superior quality window cleaning kits and equipment at wholesale prices. 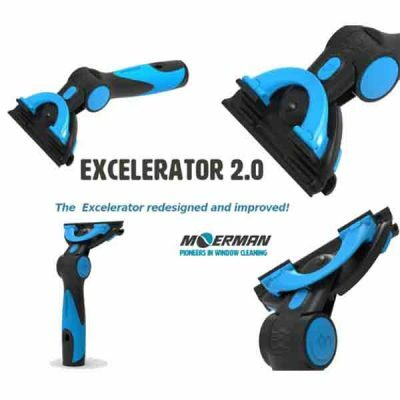 We provide our cleaning kits for homes, commercial properties and cleaning businesses, and are happy to give a product demonstration for you – all you have to do is ask. We are known all over the world for our outstanding quality of all our products. With connections throughout the world, we have developed a world-leading system that we would now like to bring to you. Our worldwide recognition has allowed us to develop a market-leading product, paving the way for innovation in the field. We have an in-depth knowledge of industry needs, gained from years of experience in the industry, and aim to solve common problems. 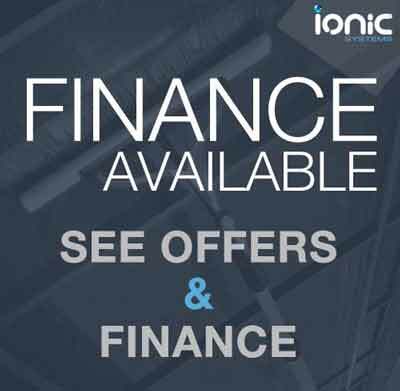 We are here for your business and aim to help you run it efficiently with top products. We are committed to the environment, foreseeing a better, cleaner future for all. 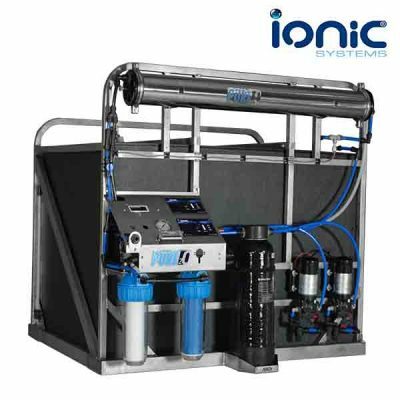 Our systems do not need to use harsh chemicals – rather they run off pure water, which provides you an eco-friendly cleaning solution which supply our full range of Ionic Systems water fed equipment and kits. If you would like to speak to our staff for more information, please do not hesitate to contact us. We are more than happy to help you find the right product for your specific needs, and to see your business grow in other locations such as Sydney, Brisbane, Gold Coast, Adelaide Melbourne, Canberra and Perth. 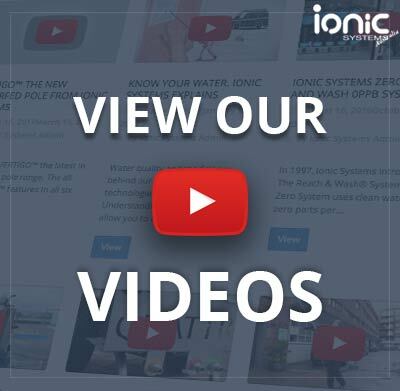 Ionic Systems Videos – See our products in action.